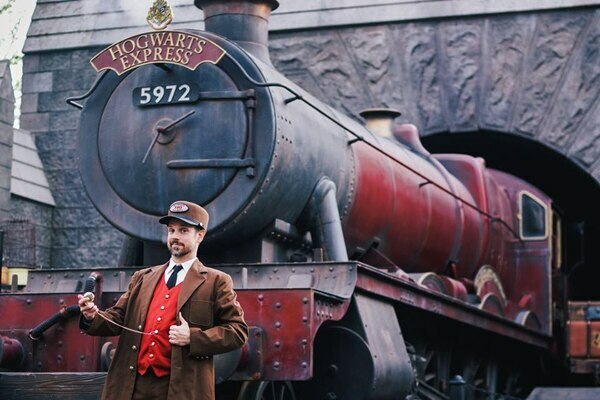 The recent opening of The Wizarding World of Harry Potter has drawn multitudes of Muggles through its gates, but the world of wonder at the Los Angeles theme park extends from Hogwarts and Hogsmeade to Krusty Burger. (If you don’t get these references, ask a nearby twelve-year-old.) Where else in Tinseltown could you turn into a Minion and escape death with both The Simpsons and the crew of Fast & Furious? 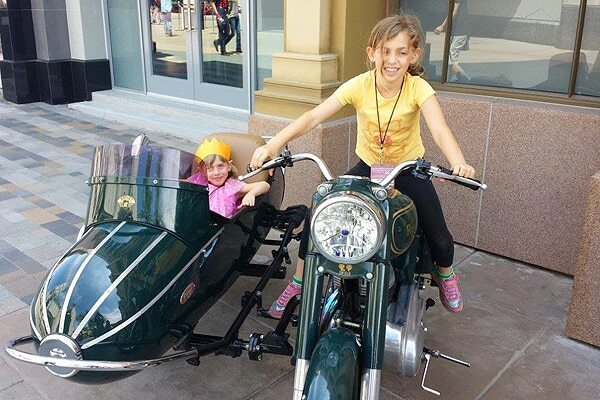 Many adults as well as children in line on a recent weekday were wearing Potter-themed gear, and rushed to the newest rides and attractions as soon as they entered the gates from Universal CityWalk. 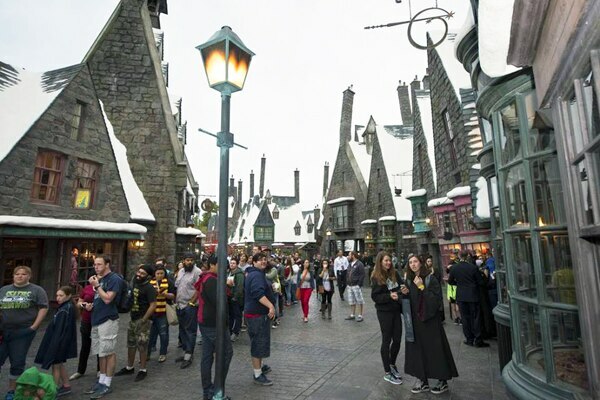 In fact, you’re better off delaying until later in the day to visit Hogsmeade when the crowds die down. It’s worth the wait; you can feel the excitement as wizard-wannabes first enter and take in the realistic-looking snow and ice from the roofs of the gabled town. Tourists from North Hollywood to South Korea enjoy props from the series of movies, pose for pictures in front of the Hogwarts Express train, take in live shows of dancers and gymnasts, sip Butterbeer and shop for sweets at Honeydukes, tricks at Zonko’s Joke Shop and wizard wands at Ollivander’s. (For fans who know that Ollivander’s is actually in Diagon Alley and not Hogsmeade, five points for Gryffindor.) The wands actually can be used to perform some spells within the grounds; outside, your mileage may vary. 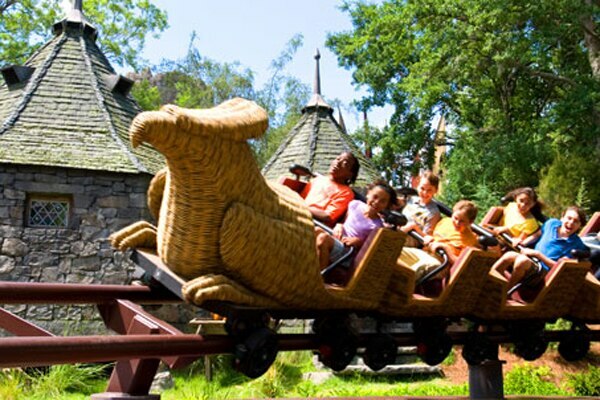 Flight of the Hippogriff is a family-friendly roller coaster decorated to look like Hagrid’s hut, and features a live-looking Hippogriff. 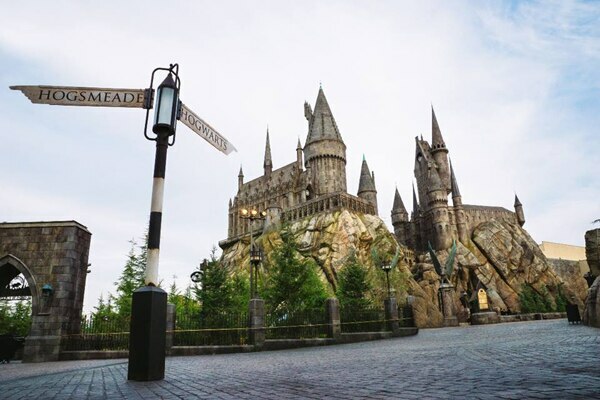 The 3D glasses help riders on Harry Potter and the Forbidden Journey enjoy the physical action combined with state-of-the-art visual effects and characters played by the real film actors. The result is one of the best ride experiences ever devised, allowing you to fly through the air to play Quidditch at Hogwarts, avoid gigantic spiders, and of course, escape death. 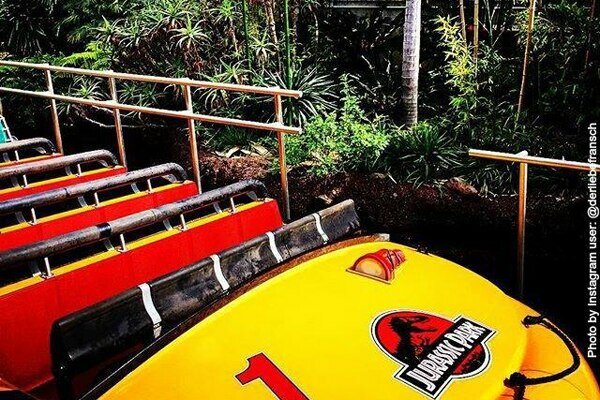 Death-defying rides, including Jurassic Park, dominate the park. What’s amazing is how the cutting-edge technology helps enhance the experience. It’s much more than the frequent use of 3D glasses, which were even used on the Studio Tour bus; when explosions ring out on the Studio Tour, or in a live show, we could feel the heat from the fireballs on our skin. On some rides, like Transformers: The Ride- 3D, the action was so fast that we didn’t have time to figure out whether what we were feeling was based on what our transport was doing or what we were seeing projected around us; we were just thrilled by all the action. 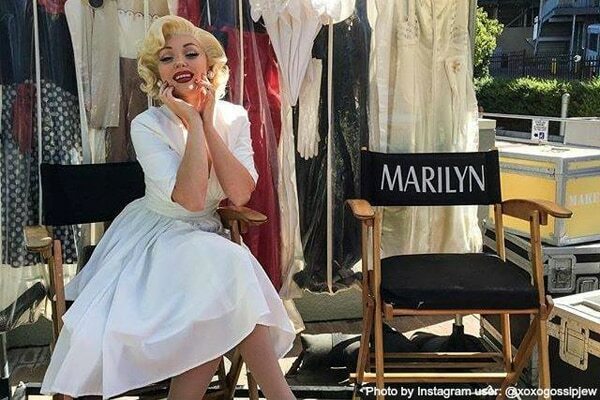 With a plethora of characters under the NBCUniversal umbrella, don’t be surprised to run into SpongeBob SquarePants or Marilyn Monroe as you traverse the large park. For teens, The Mummy 45-mph rollercoaster is sure to excite, while the live WaterWorld show offers plenty of shoot-‘em-up action. For the younger set, there are play areas, live shows with animal actors and hugs from Dora. For the parents of kids who don’t meet height requirements, many of the rides feature Child Switch rooms, so parents can each take turns sitting with junior while their older sibling is chaperoned through some well-devised thrills and chills. 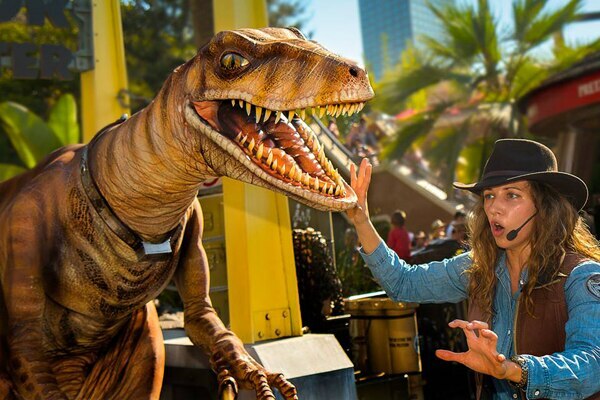 For more information, visit the Universal Studios Hollywood official website.